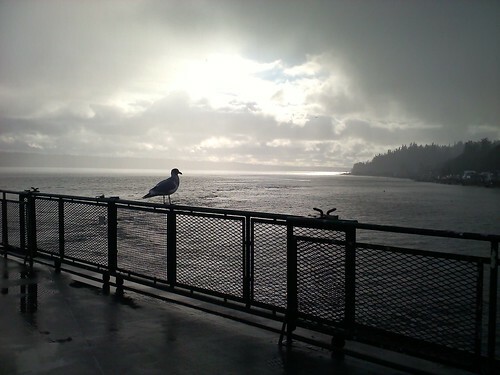 I know that some people find taking a ferry to be a pretty mundane activity but it was one of my favorite things about my Whidbey Island trip. To get to Whidbey Island you have to take a ferry from Mukilteo and it drops you off at Clinton on the southern tip of the island. 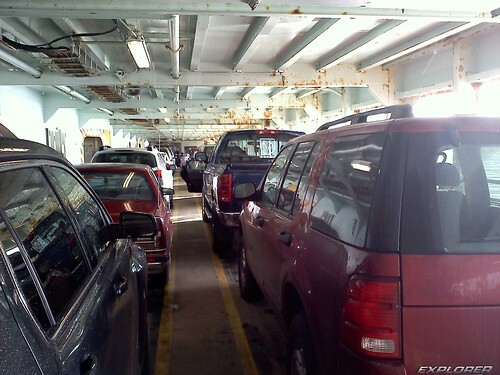 I have been on a bunch of different ferries before but never one where you get to drive your car onto it. 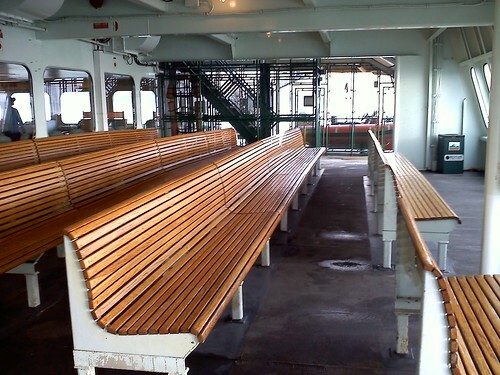 During the ferry ride you had the option of sitting in your car or going up a couple of decks and hanging out in their cafe or lounge area. Most of the time I just sat in the car because it was too cold or too dark (we mostly took the ferry at night) and you couldn’t see too much. But on our last day in Washington we took the ferry during the afternoon and I got some pretty neat pictures (all the pictures above). Glad you enjoyed your ferry ride! 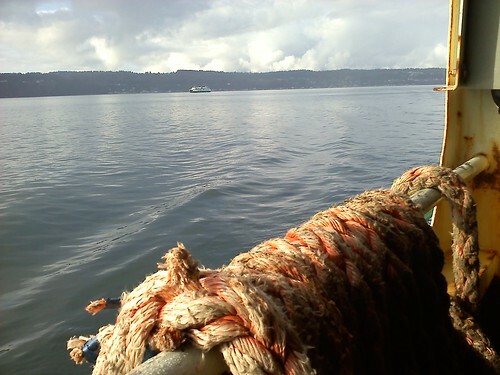 I’ve lived on Whidbey since the ’70s, and still find it a fun way to get to and from places. 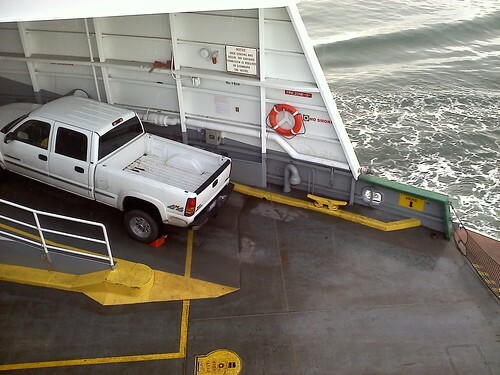 Just as a clarification, you take the ferry from Mukilteo on the mainland to Clinton on Whidbey Island. Nice blog!